From Benjamin Franklin’s spectacles to Jacqueline Kennedy Onassis’s sunglasses, eyewear plays an important role in our perceptions of history and culture. 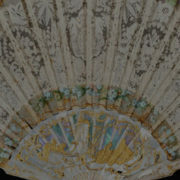 While the first eyewear emerged in the 13th century Italy, it didn’t mesh with fashion until much later. In 1730, an English optician developed a pair of glasses with two attached rods that rested on the wearer’s ears. From that point, corrective lenses became wearable accessories. Through the 18th and early 19th centuries, eyeglasses were known as spectacles to differentiate them from single-lens monocles and pince-nez, which rested on the nose but did not connect to the wearer’s ears. Spectacles during this time were commonly rimmed with wire, tortoise shell or horn, and lenses tended to be small and round. Early bifocals featured one lens for far-sightedness and the other for near-sightedness. Their invention has been credited to Benjamin Franklin, but while he was certainly an early adopter of bifocals, he never overtly claimed to be their creator. 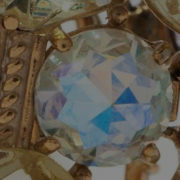 Until the late 19th century, spectacle style had much to do with variations in bridge and lens shape. Most spectacles had a gently curved bridge, a “crank” bridge with a sharp curve in the center, or an “x” bridge (two wires joined at the middle). Just prior to the Civil War, American companies began to mass-produce spectacles, greatly reducing their cost and making vision correction more readily available to consumers. By the 1870s, manufacturers were producing a wider range of eyeglass styles. The collectors’ market for antique eyewear is small but growing, says Thomas Valenza, retired optician and owner of Historic EyeWear Co. [www.historiceyewearcompany.com]. Valenza’s interest in the history of his profession led to an interest in collecting antique and vintage eyewear, and then to starting a historic eyewear reproduction business. Collector Terry Marshall owns an array of curious spectacles, including eyeball massage and electromagnetic glasses associated with quack medicine. Once mass production began in the late 19th century, the market for eyeglasses began to expand. Over the next several decades, glasses became fashionable accessories, available in many sizes, shape and colors. With the advent of popular film in the early 20th century, stars began to set the standard for eyewear. Harold Lloyd’s round tortoiseshell spectacles were all the rage for a time, and in the 1930s, newly invented sunglasses hit the market. 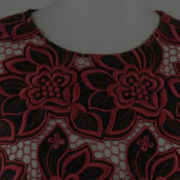 Adjustable nose pads, introduced in the 1920s, gave designers additional creative liberty. By the 1940s, consumers could find eyeglasses with larger lenses and a variety of frame widths. 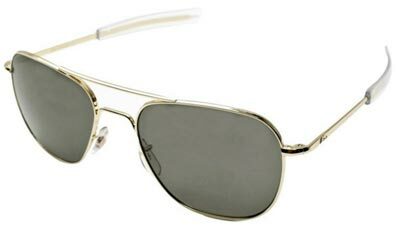 Aviator-style glasses also appeared during World War II, and their popularity continues today. 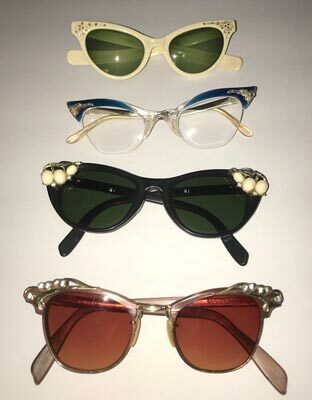 Cat’s-eye glasses (so called because of the pointed top edges of the frames) rose to popularity in the 1950s and 1960s and became a coveted fashion item for women of the era. Cat’s-eye glasses introduced color and flair into what was once a fairly unvaried market. Courtesy of Tom Valenza, Historic EyeWear Co. 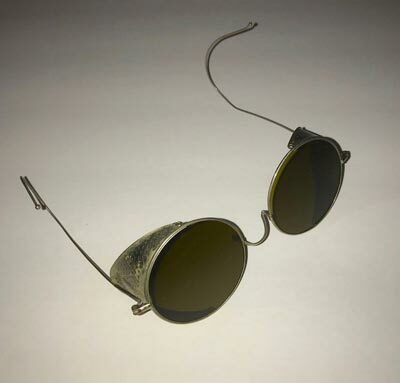 The Vintage Optical Shop specializes in finding and restoring high-quality vintage frames and making them available to customers via its website, vintageopticalshop.com. Levi has noticed an increased demand for vintage cat-eye glasses. Which brands are most sought after? “Collectors continue to look at the really exclusive pieces from brands like Cazal, Persol, Silhouette, Mikli and Oliver Goldsmith, to name just a few,” says Clodagh Norton, co-founder of Eyestylist.com. Consumers have been interested in vintage frames for decades, but Norton says the rare, expensive pieces are becoming status symbols. Another current trend is for 1990s style frames inspired by Keanu Reeves’s character in The Matrix. Author: Jessica Leigh Brown is a freelance writer based in Clinton, Tenn. Her work has appeared in a number of regional and national publications, including Tennessee Archways, Flea Market Décor, Tennessee Home & Farm, and Tourist Attractions & Parks. Find her on the web at www.jessicaleighbrown.com.